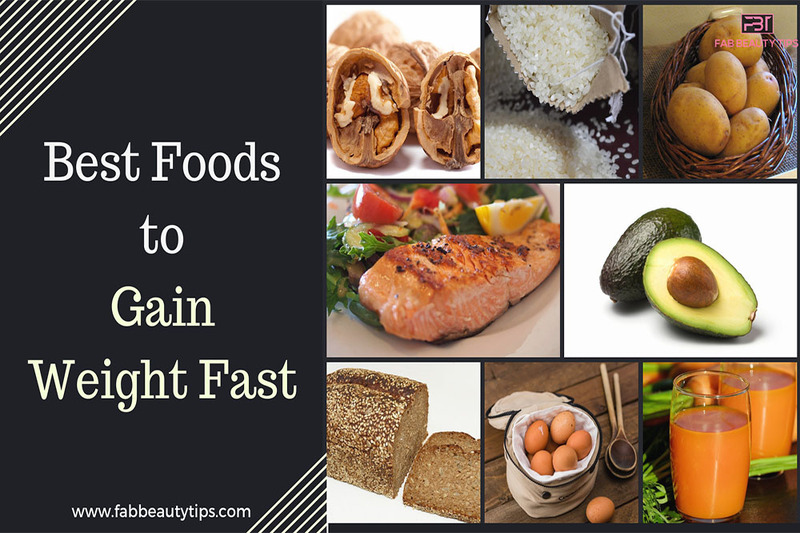 So here is a list of the best 15 foods to help fight out the underweight issues. Potatoes are considered a nutritional powerhouse. 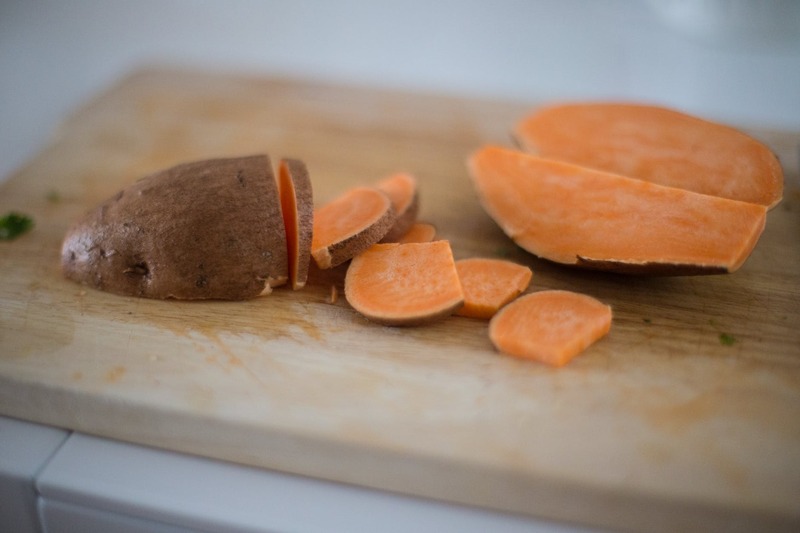 Sweet potatoes have one of the highest levels of carotenoids that helps in muscle enhancement. You can also try other carbs such as oats, corns, beans, legumes to add in extra calories to gain weight fast. 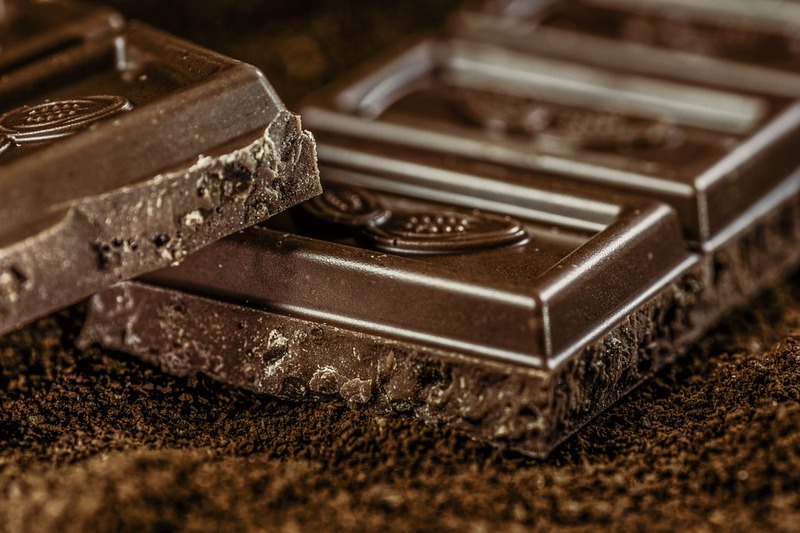 High-quality dark chocolates are packed with micronutrients and weight promoting compounds as they are soluble fibers that help provides a ton of antioxidants and health benefits if eaten in moderation and promotes weight gain. Drinking protein smoothies along with protein supplements can be a highly effective way to gain weight. Natural protein supplements or mass gainers such as whey protein is the most preferred stimulator of muscle growth due to its high nutritious value. And the best part is you can opt your favorite flavor with 2 cups of full fat/ almond milk. 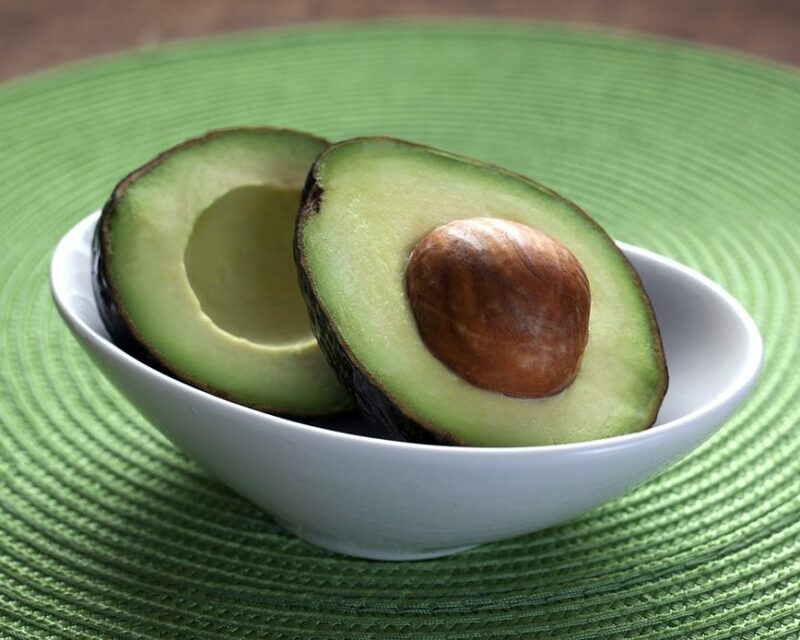 Avocados are calorie- dense food loaded with healthy fats that help you gain weight much faster. Just one large avocado is enough to provide you with extra calories. You may also add to your desired dish/ snacks. Nuts and nut butter are high calorie and fat rich and are a perfect choice if you’re looking to gain weight. Just two handfuls per day with a meal or as a snack can quickly add hundreds of calories. 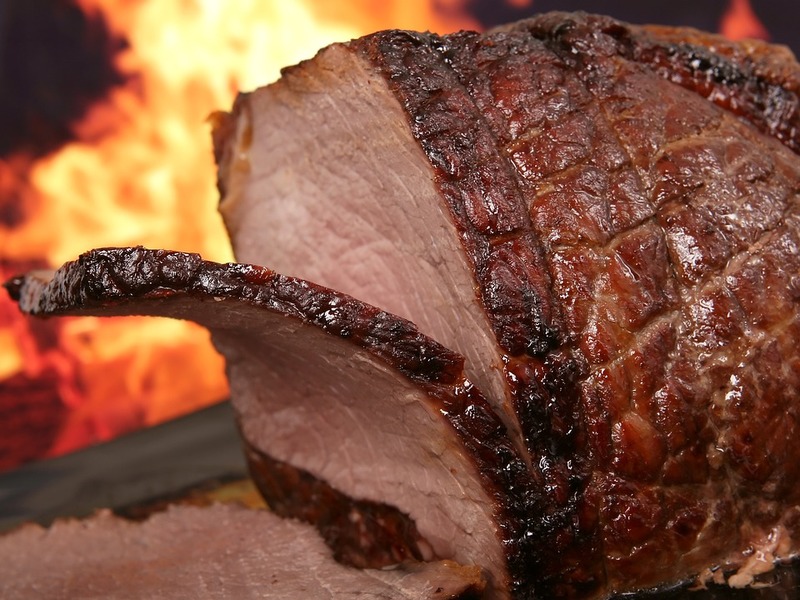 Red meats are one of the best muscle-building foods that contain amino acid which helps to stimulate muscle protein and building new tissues and muscle fibers. Adding red meat in small portions a couple of times per week can be very nutritious and beneficial to weight gain. 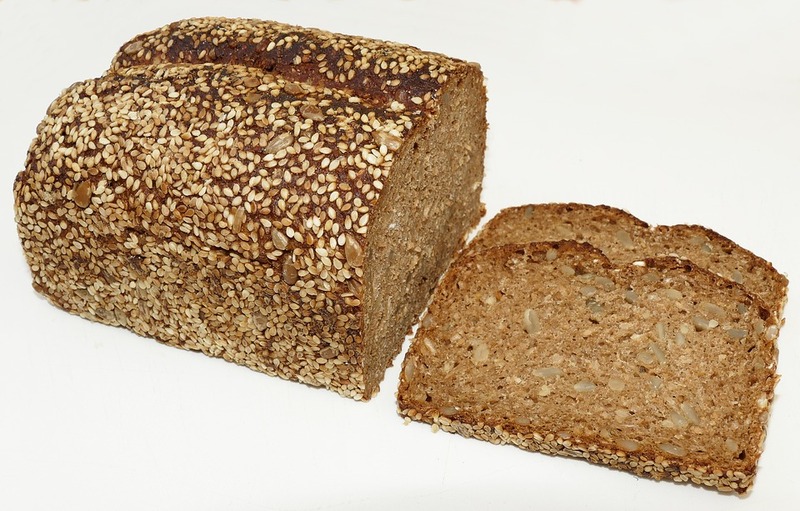 Whole-grain bread delivers a variety of healthy nutrients that are rich in fibers, vitamins, minerals, proteins, and antioxidants and good carb source to help you gain weight. combining bread with protein sources such as eggs, meat and cheese will surely help you gain. 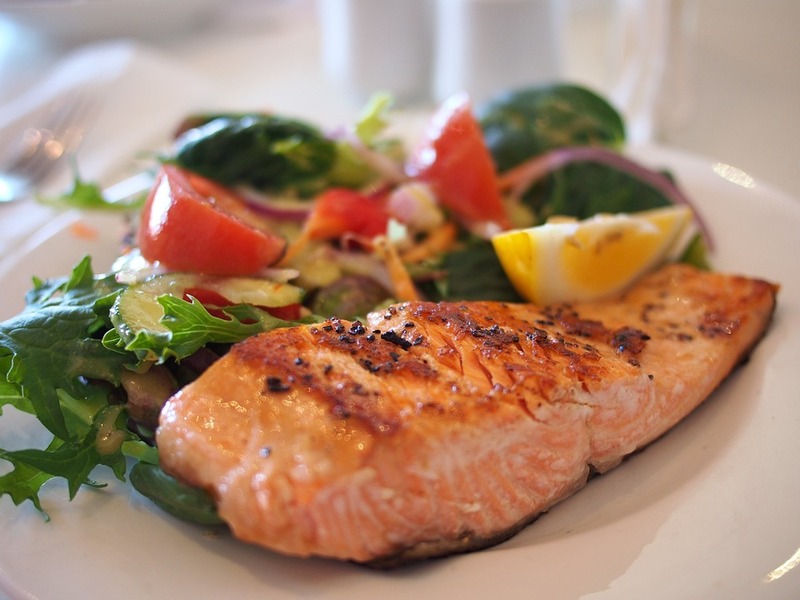 Salmon is a delicious muscle building food that is loaded with nutrients and is high in protein and omega fatty acids. 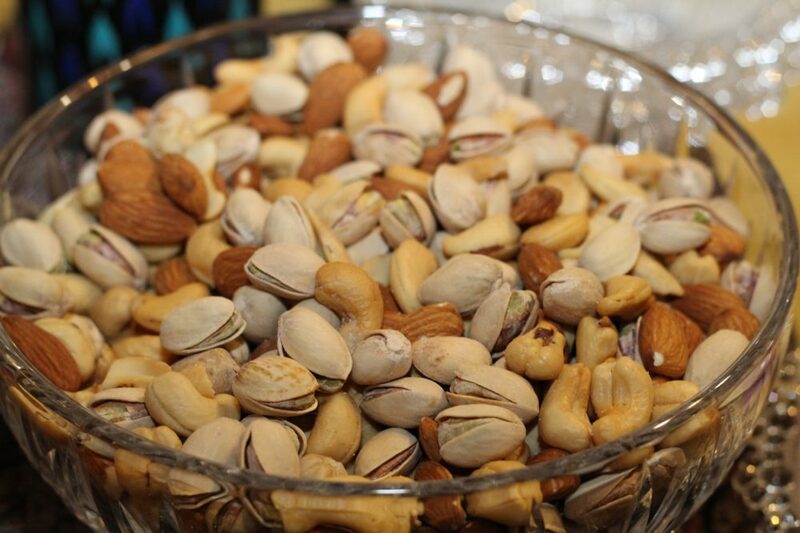 A diet rich in fats is essential in muscle building and weight gain. 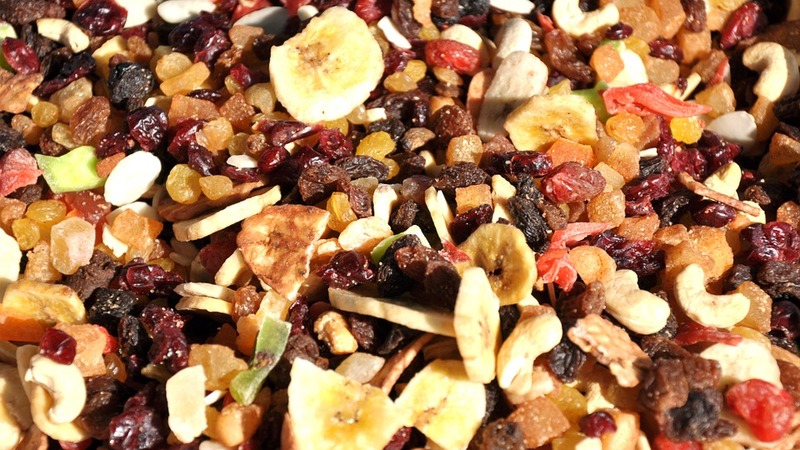 Dried fruits enhance the health and are considered ideal for weight gain along with other health benefits as the antioxidants present in dry fruits are twice than in the fresh fruits. 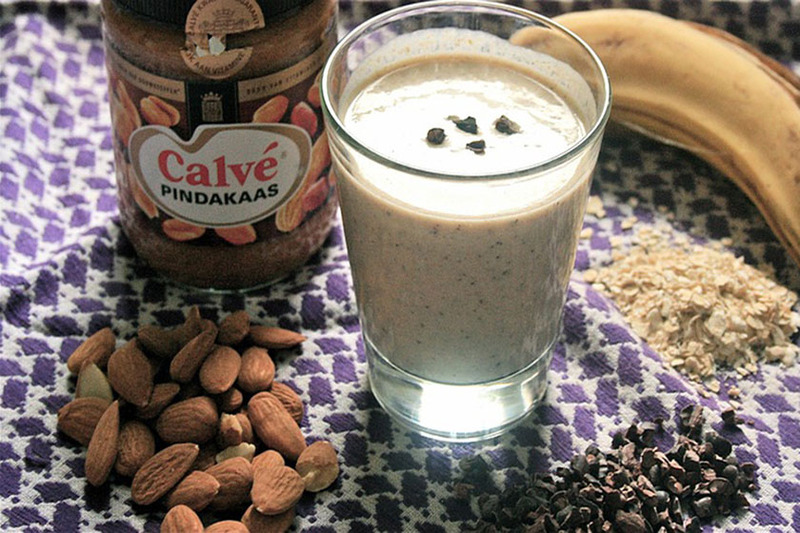 Therefore, munching handful of nuts every day or mixing in your shakes will add on to your weight. When you need to fill out to look and feel healthier, add quality calories to your meals to encourage weight gain, milk, and milk products like cheese, full- fat yogurt is a rich source of calcium and other vitamins and minerals that help in muscle building and providing strength. 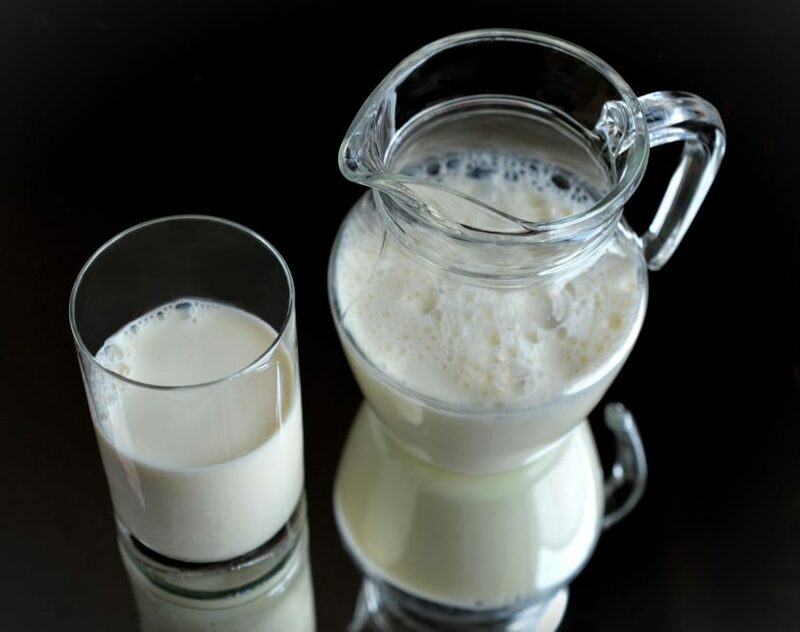 Therefore regular intake of milk and milk products helps to gain weight faster. 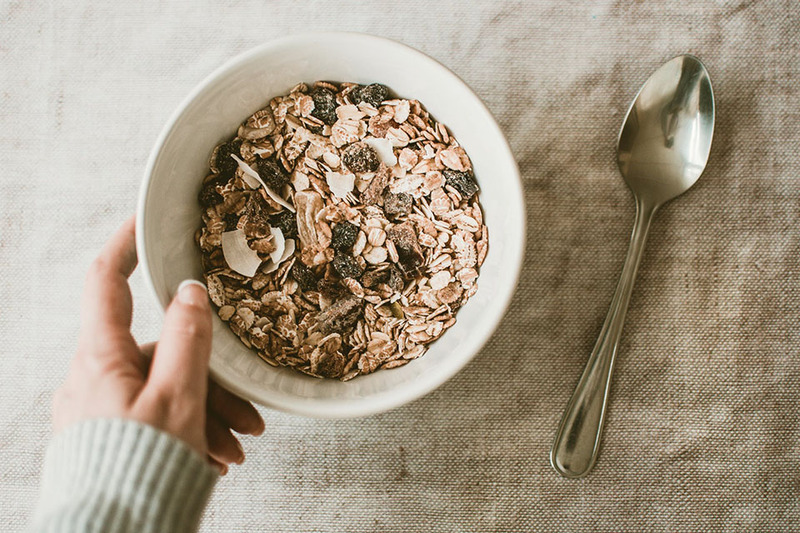 Bowls of cereal like oats, granola, bran or multigrain can be an excellent source of carbs, calories, nutrients, and fiber. Cereal bars, on the other hand, is a great snack that contains cereals, fruits and nuts promoting fast and healthy weight gain. 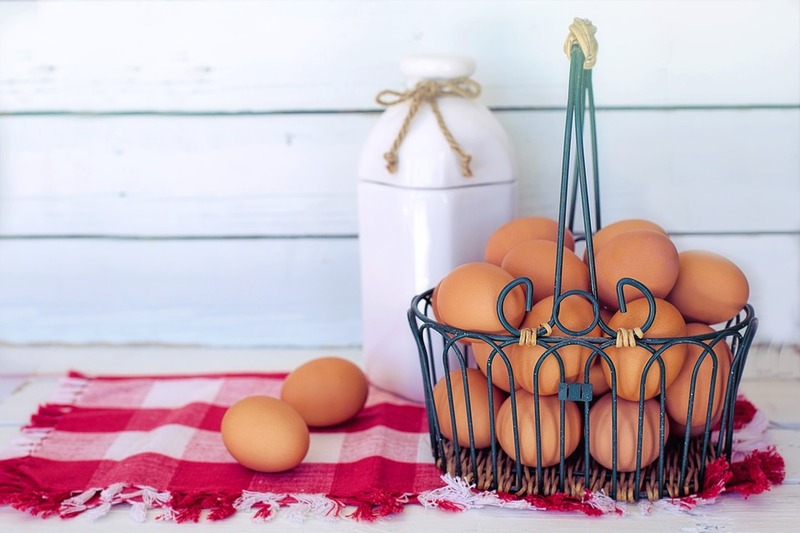 Eggs are considered to be one of the healthiest muscle-building foods. They are a great combination of high-quality proteins, healthy fats, and beneficial nutrients. You can have 3 to 5 eggs in your diet depending upon your workout plan. 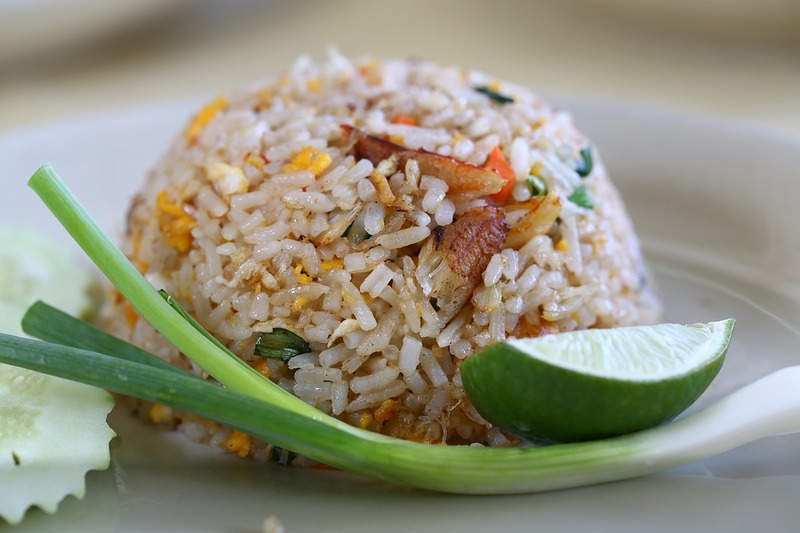 Packed with the unique nutritional value, high in minerals such as iron and calcium and rich in vitamins such as niacin and V-D. Rice is an excellent protein source with low carbs and promotes weight gain. 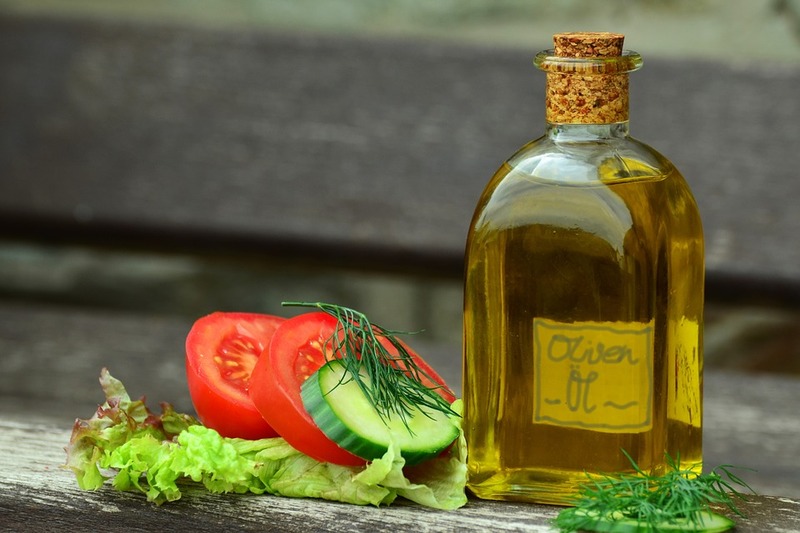 Switching to healthy oils and fats like extra virgin olive oil, avocado oil, and coconut oil during cooking or in salads can quickly add calories that help to build muscle instead of just adding fat. 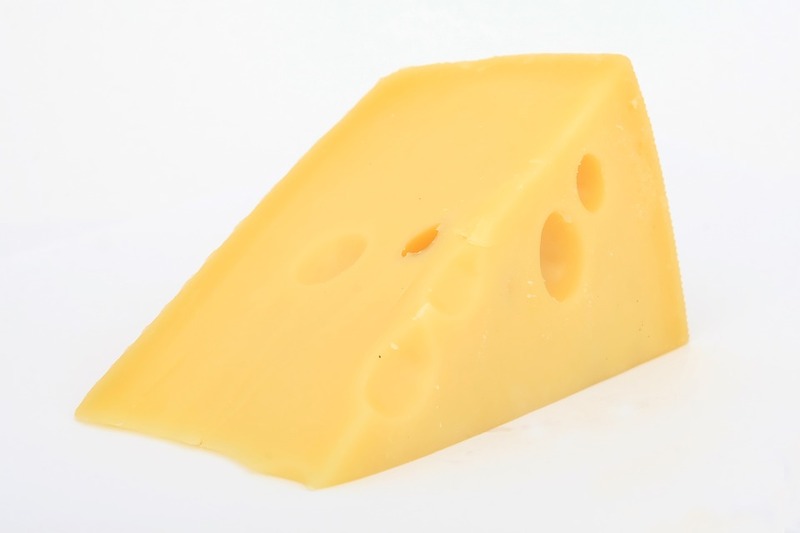 Eating cheese is good option yo gain weight as cheese is high in calories and fat if you eat in good quantity it has a good amount of protein too. It is tasty and can be used as add on to any of your food to increase 100 calories in your diet. Start adding cheese to your diet to get lots of more benefits and good healthy fats. Just diet is not complete unless you practice on physical activity such as yoga or weight gain exercises. 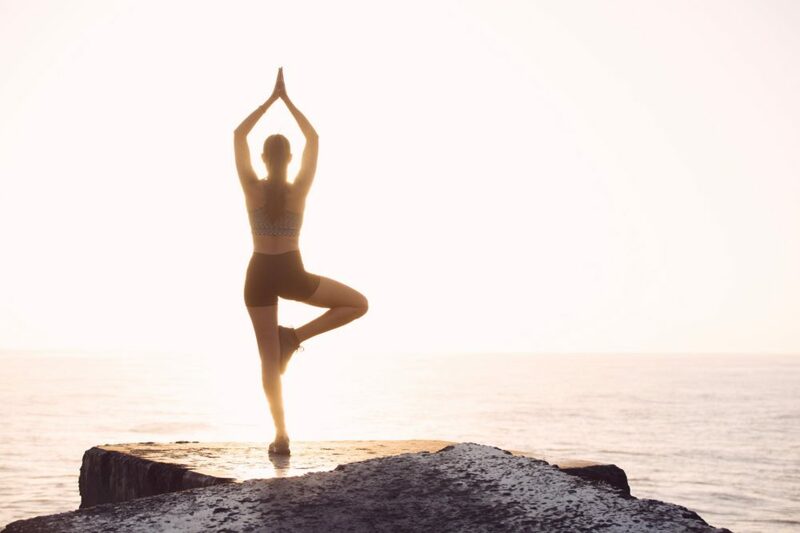 Yoga addresses the root of many problematic conditions such as stress, poor metabolism, and lack of stamina. Whereas exercises will help in building muscles fast but make sure it is done correctly under the supervision of a trainer. Few yoga and exercises are enlisted below to help you gain weight and build muscles fast. Pawanmuktasana helps to increase your appetite and improves stomach complications. Vajrasana works as a strength and muscle gainer pose. Exercises such as Twisting Crunches, Leg Press, Leg Extension, Leg Curls, Arm Curls, Shoulder Shrug, Triceps Push Down, Seated Dumbell Press, Pull-ups, Ab Roller, Barbell Squats, Side Lateral Raise, Weighted Crunches, and Dumbell Lunges develop your lean muscles, adds mass and makes you. This is an exhaustive list of foods to gain weight. Usually, you find articles about foods and other methods to lose weight. Hence this is really interesting. The foods above can help a person to increase their calorie intake in a healthy way. This will help a person to gain weight safely and efficiently. Very nice and helpful post..
Wow this post is so interesting. I have the opposite problem from the one you have addressed here-i need to lose weight, not gain any more! Any tips for what to eat for weight loss? I need to share this post with my sis. She is working hard to gain her weight. Didnt knew that Avocados also help in weight management. Perfect list this is. Healthy weight is so strong we should try to attain. Healthy weight comes with healthy eating and lifestyle. Your tips are right on the point . Great job. I have seen people struggling to loose weight but often we have to think about weight gain too for health purpose. This will be a helpful information for those. The food described above are healthy and nutritious.Very informative article for people who are looking to gain some weight. Loved the blog, sounds like a very healthy way to gain some weight, thank you for sharing such an amazing blog, will definitely share the same with my friends too. Everywhere, there are articles on how to loose weight. This one was a much needed article for lean people. Will pass on to those who want to gain weight. Please also post an article on how to loose weight. Very good list. Helpful article. I have a friend who wants to put on.. sharing this, and definitely noting for myself to be careful with the intake of these.